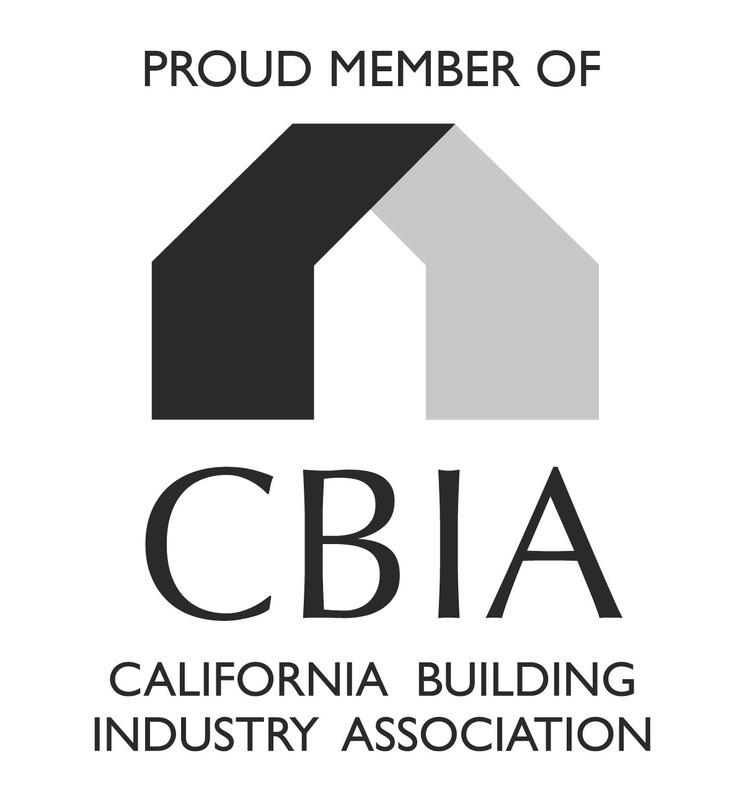 You’ll benefit from working with one of the most experienced trade contractors in California. Since 1981, Blue Mountain has specialized in HVAC, plumbing & energy services for residential, multi-family and commercial construction. You can depend on a partner with an excellent reputation for delivering quality installations, on-time with excellent service and follow-through. 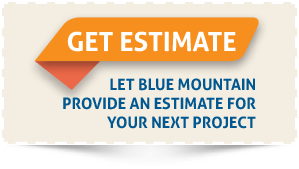 To successfully complete your next California project rely on Blue Mountain’s professional team for estimating, Design/Build, engineering, energy and construction services. Rely on the professionals at Blue Mountain to build the heating, ventilation and air conditioning systems on-time and on-budget for your next residential development. Work with your trusted partner, Blue Mountain, to design, install, and manage the required fire sprinkler process for your new homes. California homes and businesses need to be ready to run off of the sun. Blue Mountain is ready to help with the industry’s best products and experience. As part of your construction team, Blue Mountain applies years of plumbing expertise to assure that your project exceeds quality standards, meets deadlines and stays within budget. The new Honeywell High Performance Return Grille Filter is 10 times more effective than the standard one inch filter. It captures 85% of all the particles traveling through the HVAC system. Also, it lasts three times as long and doesn’t need replaced nearly as frequently. There are 19 sizes that fit most ceiling or wall grills. Ask Blue Mountain about Honeywell’s efficient filters. A Team You Can Trust – Rely on one of the most experienced, devoted and progressive professionals in the market who are up-to-date on the newest developments in the industry. 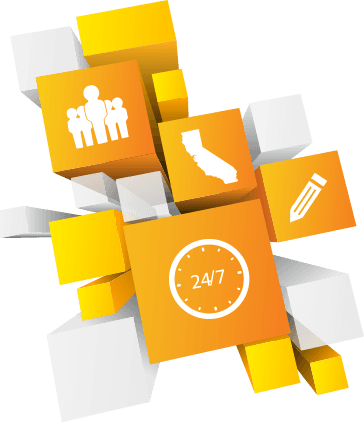 Committed to California – Centrally located in Vacaville, Blue Mountain is positioned to offer the best service, experience and capabilities to our California clients from Redding to San Diego. Design, Engineer or Bid – Whether your project is small or large, our dedicated professionals can design, value engineer, or bid the HVAC, plumbing, fire sprinklers, and electrical, and deliver on-time and on-budget. Service you Can Count On – With more than 200 dedicated employees, Blue Mountain is committed to making your project a success, providing award winning customer services and being a invaluable resource available 24/7.